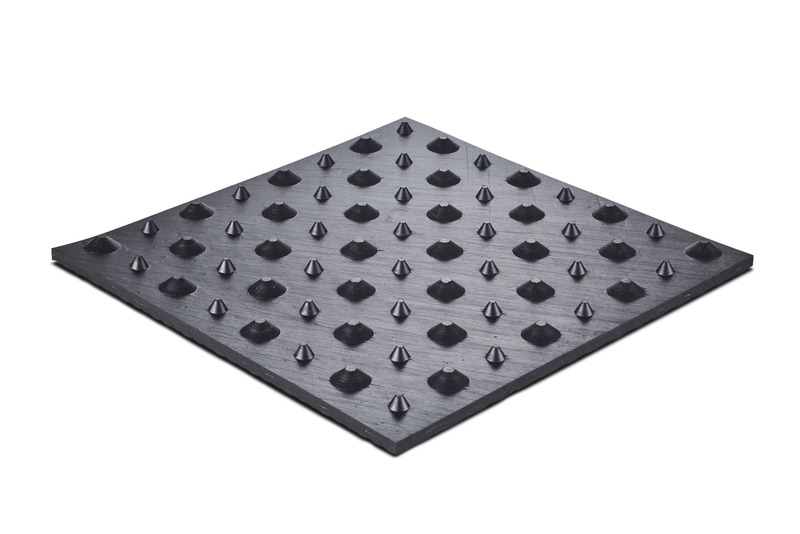 The full rubber pad, 20 mm thick, is fastened in front with knock-in anchors or concrete nails. 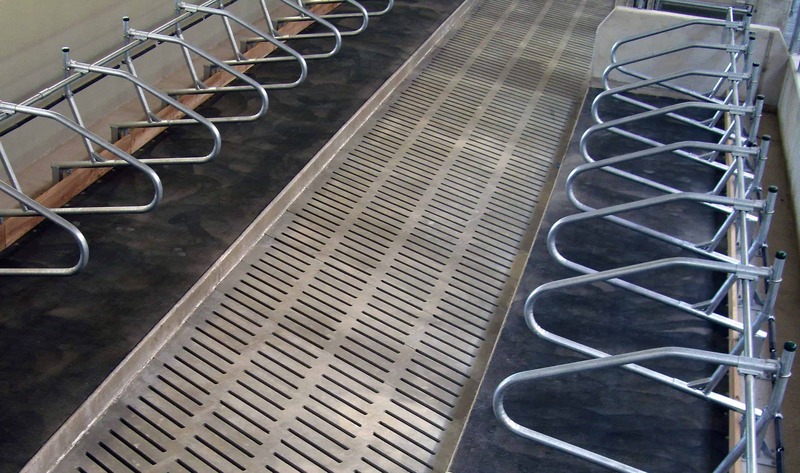 The N20 convenience flooring is available up to a greatest width of three metres without slope. 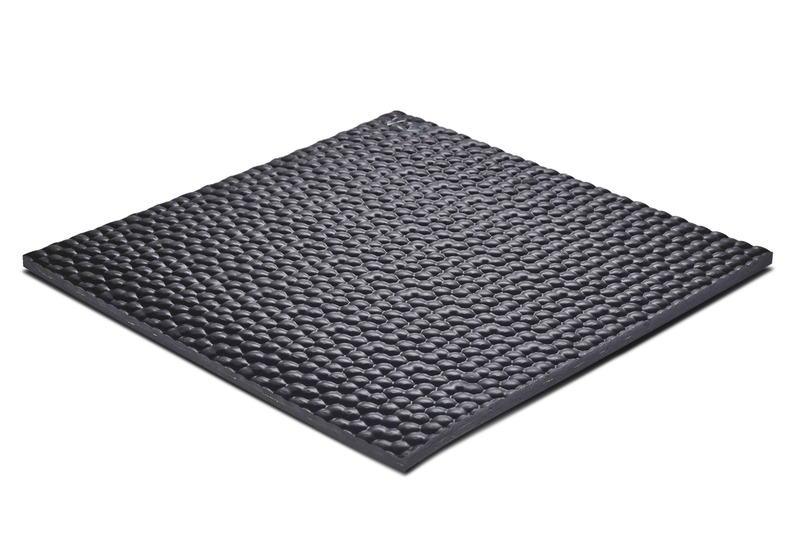 Otherwise, the N20 convenience flooring can be delivered with a regular width of 1.85 m and slopes on both sides.